Captain Don is by far the best all round Captain in Scituate. 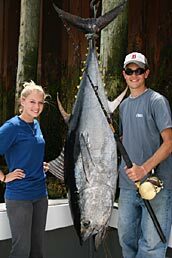 He has consistantly put me on Giant Blue Fin each trip I book with him. He also has no problem loading up on Stripers and Cod. Don is well connected in the local fishing community and stays on top of the action. Don’t hesitate in calling Labrador Charters to take care or your fishing needs. My husband, son & I were south of Boston over the Fourth of July weekend. After days of sightseeing, we wanted to enjoy the water but without the crowds. 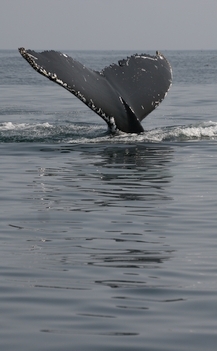 I contacted Labrador Tours to see if they had a slot and was able to book a private tour. We had a great and relaxing time seeing Cohasset & Scituate. Linda & Don gave us the history of the area and the sights of Lighthouses, lobsters & birds was wonderful. Next time we will be sure to hire Labrador for a fishing tour- which is their speciality. The afternoon out with Linda & Don was a highlight of our vacation. Capt. 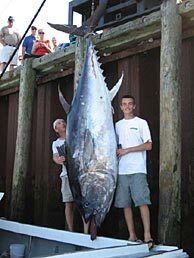 Don is an awesome fisherman, one of the best in the area. Would recommend his fishing company to everyone. Very personable and easy to get along with. Top qualities: Great Results, Expert, Good Value. Hired Donald several times. What an amazing group of fisherman!! I thought there would be no way to schedule a charter “last minute” for fathers day weekend. 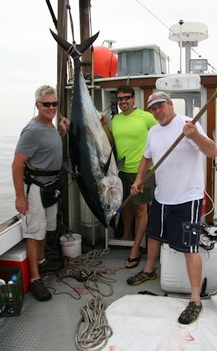 Captain Don, Captain Pete and Mike with Labrador fishing knocked it out of the park. 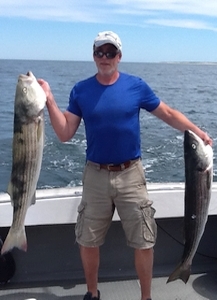 Wonderful group if you are looking to charter a fishing trip in the Boston area. The Labrador finishing group had us on the fish all day. The boat was clean and spacious. The crew was fun, entertaining and informative. Would definitely recommend Labrador Fishing Charters!! Thanks again guys! 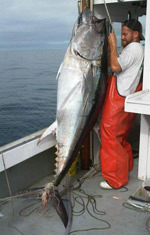 Fishing with Capt Don is a no brainer. 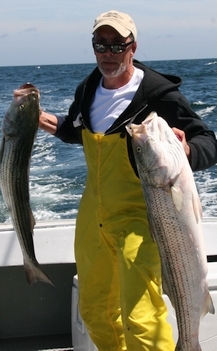 He is by far the fishiest Capt in Scituate, there is no BS when fishing with him. Don is all about catching fish and very good at it. Call him first and rest easy.